It's been a crazy year for me, and December is always a crazy month with all of the holiday festivities going on. I have cookies to bake, Christmas concerts to attend, presents to wrap, cards to send out, kids to teach, babies to watch, and a whole lot of peppermint mochas to drink. I've been doing a lot of reflecting lately since 2018 was a year of ups and downs in both my personal life as well as my writing life. 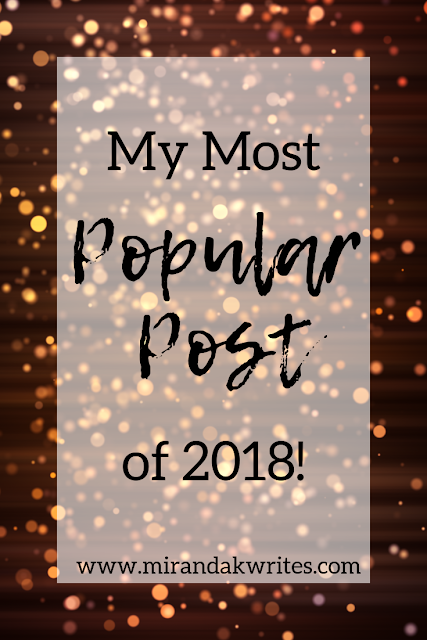 I will be doing a full look-back on this year later, but for today I wanted to revisit my most popular post of 2018! As far as blogging goes, this was a pretty good year! My goal for myself at the beginning of the year was to post every single month, and I'm so happy to say I successfully did just that! While I didn't meet my original goal of posting every single week, three times a week (I was so confident in myself wow) I have written just over 50 posts this year--a pretty big jump from the mere 17 posts I wrote last year. Looking back on some of my stats, I found that my most popular post from 2018 is from all the way back in March: How to Write Conflicting Fears. Honestly, I'm really pleased that so many of you enjoyed or found that post helpful. Conflicting fears is an element I still believe could really spice up your story and your characters. To recap, conflicting fears are generally two fears that a character has that conflict with each other--meaning if the character gives into one fear, the other fear will come true. This is a super fun concept to play around with, because how you use it could add a lot or a little to your story. For me personally, Amelia's conflicting fears are a huge part of the plot itself and actually help fuel the underlying message that I want readers to pick up from the story. Have any of you used conflicting fears (or something similar) in your stories? Do you think all books contain that element in some way? Let me know in the comments below! 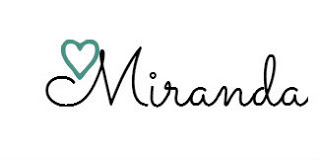 Thank you all so much for supporting me, my writing, and this blog for another year. I love connecting with the writing community any way that I can and you all mean so much to me! At first I thought you said "Do you have any conflicting fears?" And I was like "Wow, getting personal..." (Yes. Yes, I do.) I should really think of some conflicting fears for my MC, though. But my main secondary character definitely has some...fear of being alone vs. fear of reemerging into society and being convicted of murder. You know. #relatablecontent. I do think stories are better when characters have conflicting fears, because it really puts them between a rock and hard place and drives them to do all sorts of crazy things.